Heart of the Beast Updates: Volunteer for MayDay! Sign up by the end of the day TODAY (4/12) for a chance to win 2 FREE tickets to next year’s season! In 1975, HOBT’s first MayDay was a gift to the community that was shared by just a few hundred neighbors. Last year, HOBT shared that gift with a record-setting 55,000 people. The 2018 budget for this exuberant celebration is just over $200,000. 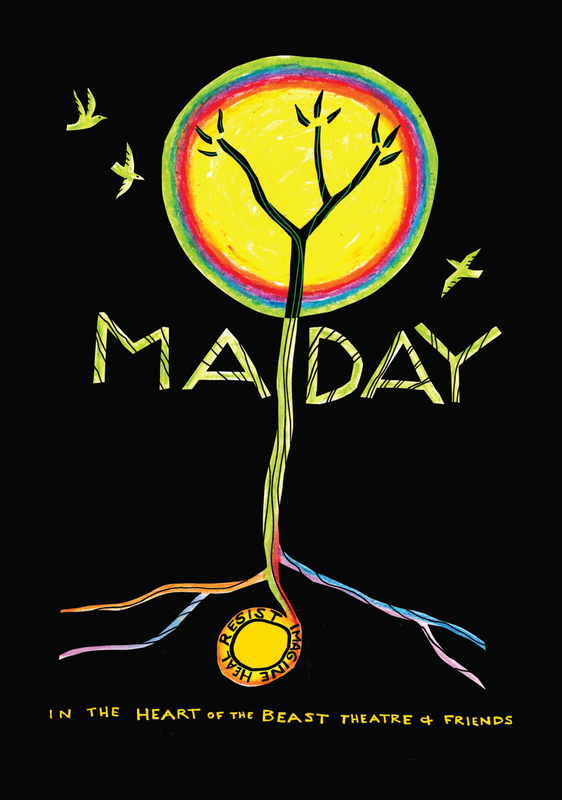 We need your help to fill a $38,000 gap to ensure MayDay remains healthy and resilient. Your gift supporting MayDay is a gift to your community. * American Sign Language (ASL) interpretation is available at every Tuesday night workshop. Learn more about the workshops on our website! Below is a list of materials needed for MayDay. 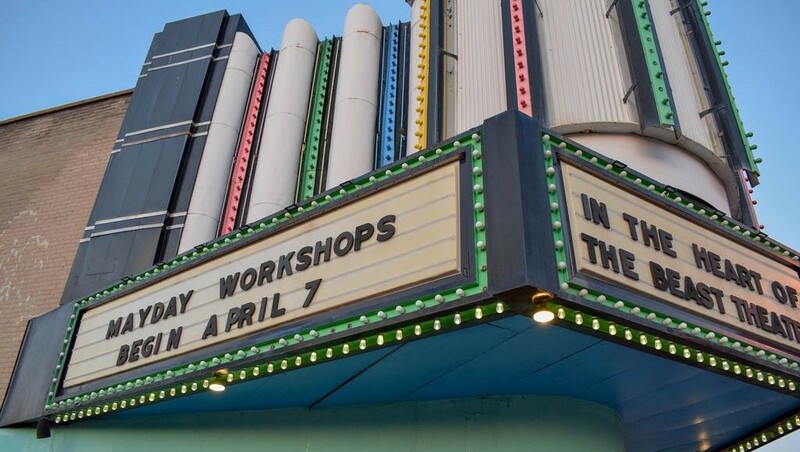 You can bring donations to the Avalon Theatre during any workshop time starting April 7, 2018 – Saturdays 9-11am and 1-3pm; Tuesdays and Thursdays 7-9pm. 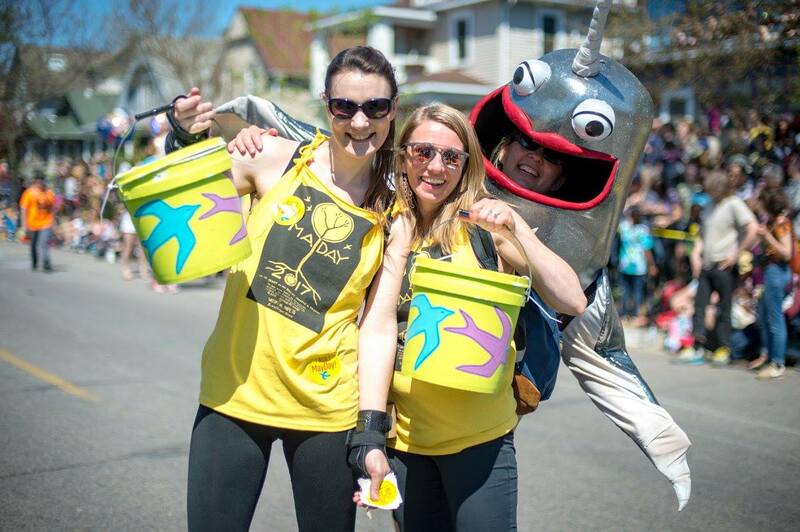 It’s a great way to recycle and help build MayDay – thanks! Questions? Contact Site Director, Steve Ackerman at sackerman@hobt.org. All paint colors needed, but looking for a lot of yellow. Please, minimum of 1 qt in can.